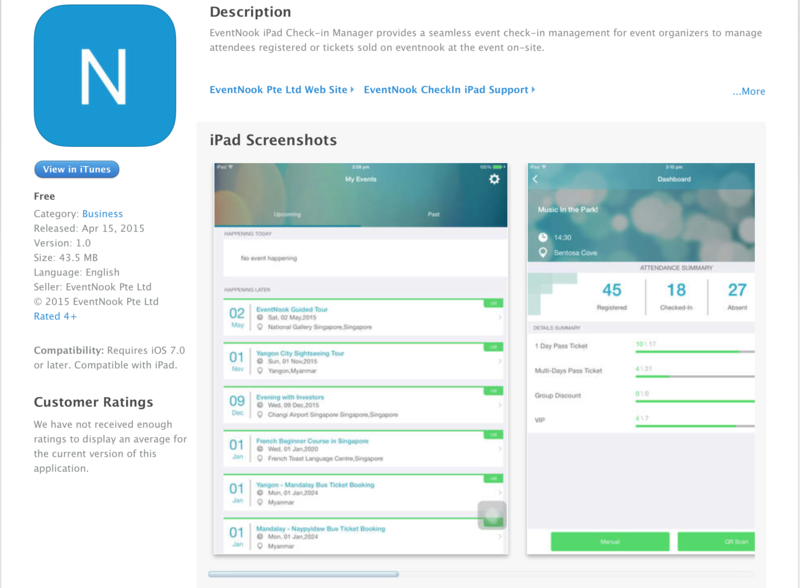 EventNook can help to provide iPad rental services for organizers who wish to use iPad for online check-in. 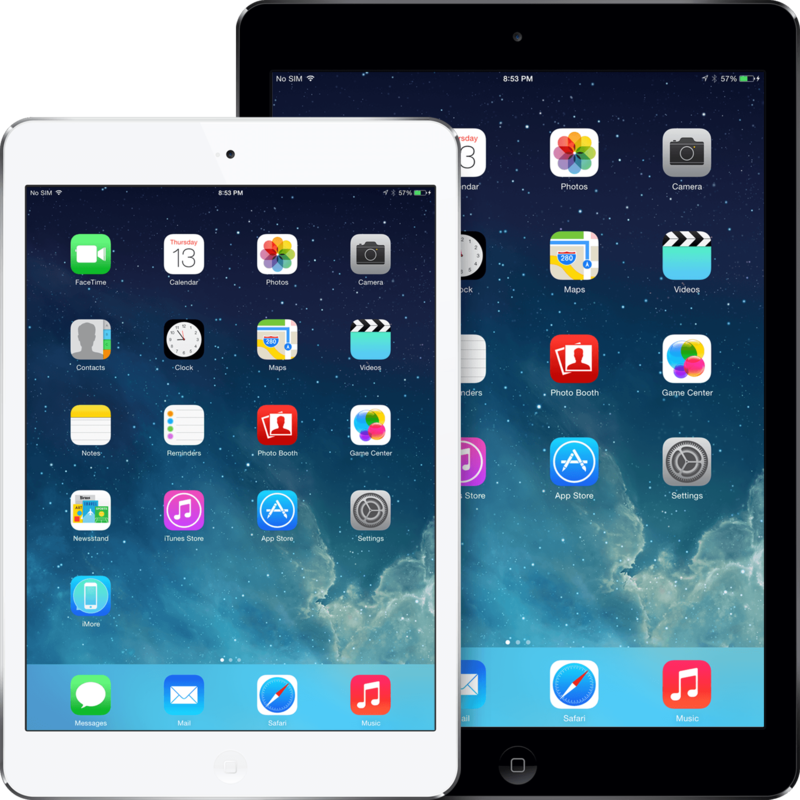 We provide renting services for both iPad and iPad mini. Please contact us. With the EventNook application on iPad, event organizers now can easily check-in the attendees on-site, and scan QR codes e-tickets to register the attendees on the event day. For more information on the features of the EventNook application for on-site check-in, you can view our help page “Eventnook App for on-site check-in”. Note: If you would like to use this service, please contact us at +65 6681-6571 or email us at hello@eventnook.com.